La Belle Sirene and I have decided to collaborate once again for another edition of Style Saturday. 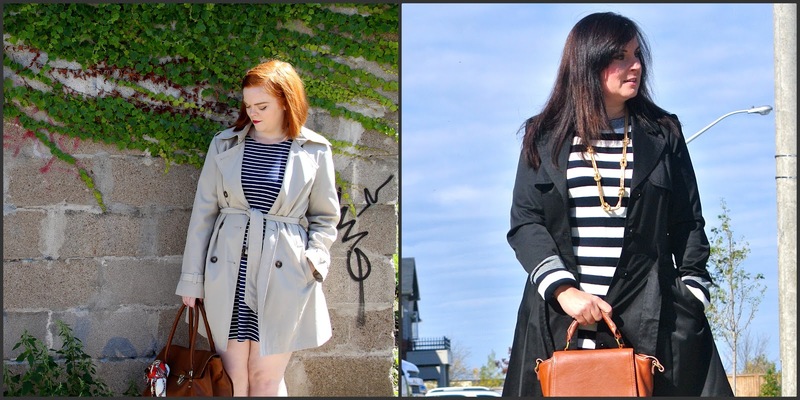 This week we each decided to show our version of the trench coat, will it surprise you when I say I have three trench coats? Black, Khaki and Pink. 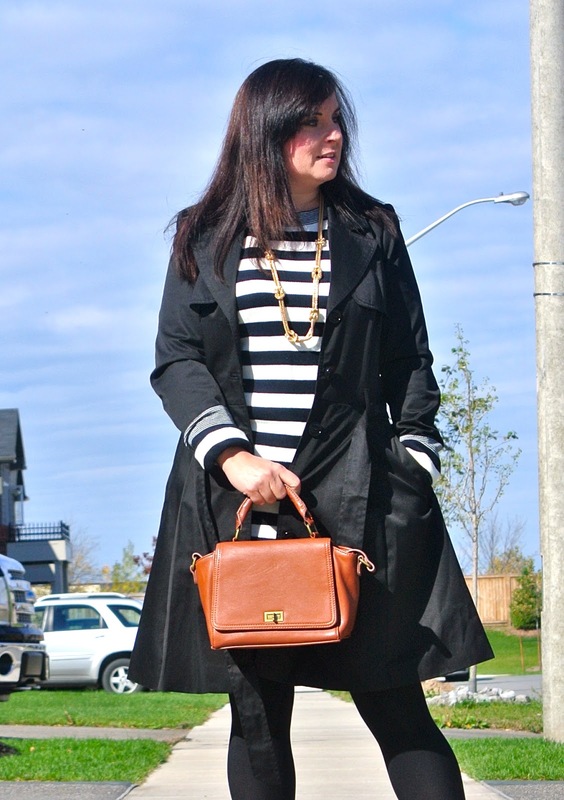 We each decided to use stripes as our outfit and we each have a great camel coloured bag that we accessorized with. 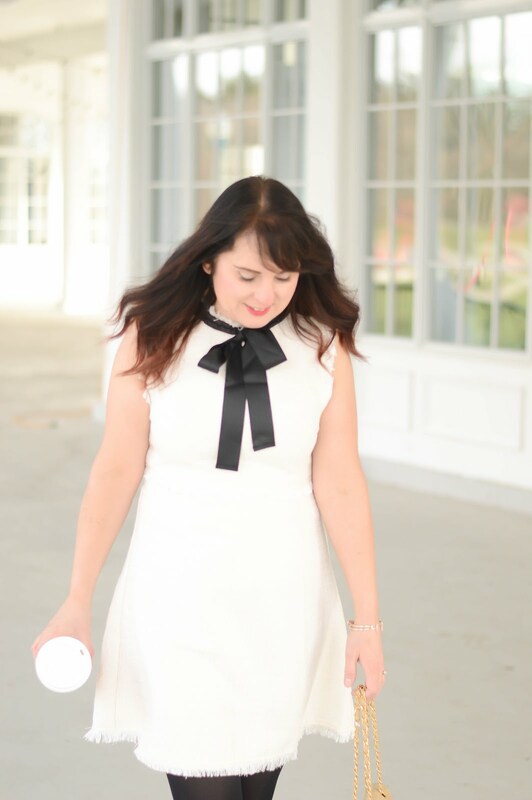 I absolutely adore collaborating with Courtney from La Belle Sirene and I am looking forward to more fashionable posts in the future!